This indicates that Force Touch technology is not going to be present in Huawei Mate 8. Chinese smartphone firm Huawei has already sold a very large quantity of mobile devices for the first half of 2015. With the amount of success that the company is enjoying, it knows that this success will not last long until the company ‘ups’ its devices with the latest tech. 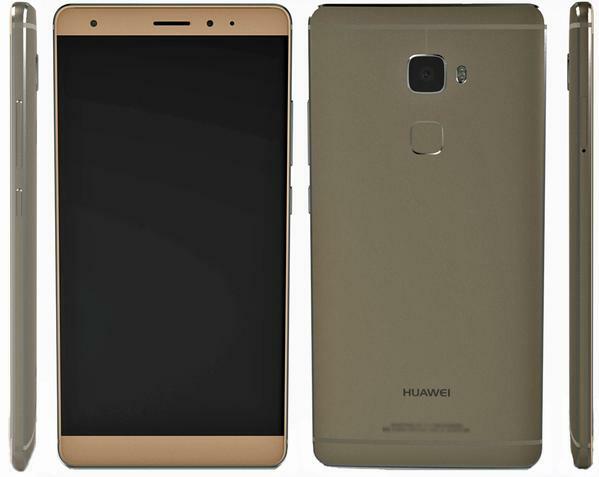 That being said, the latest rumor suggests that Huawei Mate 8 will feature Force Touch Technology, implying that Huawei also wants to incorporate the latest tech in its handsets like Apple. Well know leakster evleaks has spilled the beans that Huawei’s upcoming smartphone, which is most likely going to be Mate 8, might feature the Force Touch tech, which is the exact same technology that is present in Apple Watch, and will be present in the Cupertino tech giant’s iPhone 6s duo. When a Chinese smartphone firm has become quite a large success story in a short time span, it will be making strides to ensure that it stays that way. Additionally, the handset has also been reported to be armed with a Kirin 950, which is going to feature none other than ARM’s Cortex-A72 cores coupled with Cortex-A53 ones, delivering the perfect balance between power and efficiency. The maximum clock speed of Cortex-A72 cores will be 2.4 GHz, and we will definitely see how it fares against Exynos 7420 and Snapdragon 820. It was also said that Huawei will be looking to introduce two variants of its Mate 8 handset; one that will sport 3 GB of RAM, while the other will have 4 GB stacked underneath its hood. Furthermore, the handset is said to be a gargantuan one; possessing a display size of 6 inches with a QHD resolution. Coming to the leak at hand, while evleaks happens to be a seasoned leakster, we are still going to take this information with a grain of salt and wait for IFA 2015 to commence, where Huawei is said to unveil its upcoming flagship offering. Hopefully, we will get to witness the Force Touch technology in action. Like always, we will have more updates for you in the near future, so stay tuned.